Yiannis is a platinum songwriter, arranger, engineer and music producer at NumberNine Productions, an indie record label based in Athens Greece. Also he teaches arrangement and Steinbergs Nuendo at Ant1-Media Lab one of Greece's oldest private music production schools. 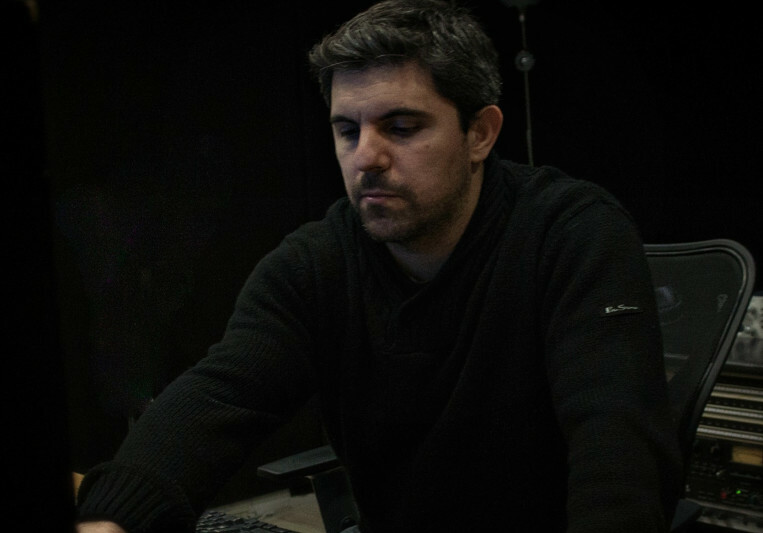 In his 10 years of expertise Yiannis will make the most of your recordings and will bring out their full potential. 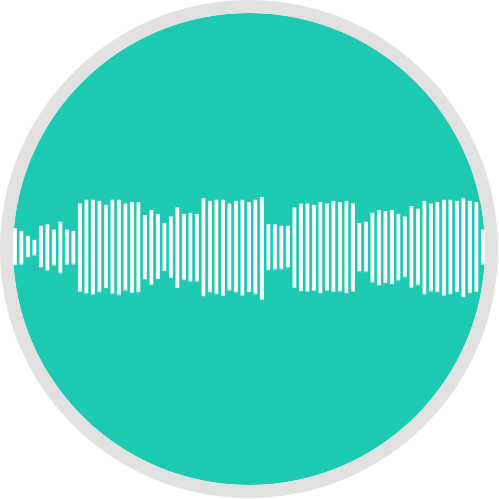 He specializes in producing mixing and mastering acoustic music- all the way from rock and metal, through acoustic pop and folk music to Blues and Jazz. Have your tracks properly mixed ensuring the biggest sonic and emotional impact on listening. 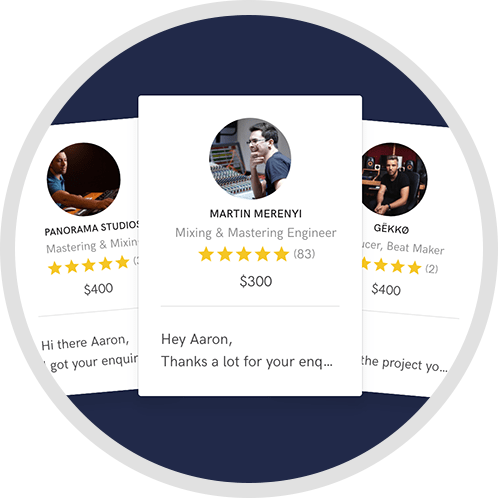 As a special deal to SoundBetter users mastering is free when having your tracks mixed by Yiannis. Collaboration is the key element when it comes to music production. Yiannis will work with you to create your own sound. 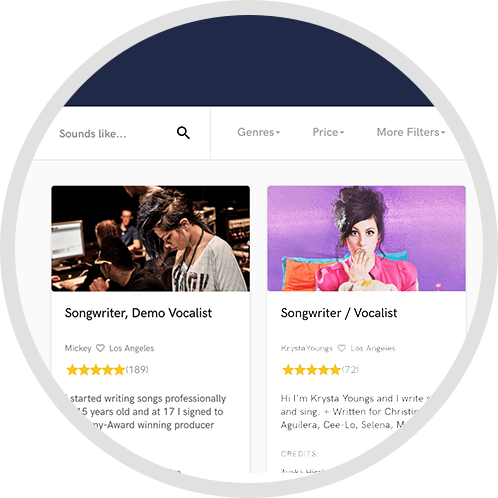 That's why every mix includes up to three rounds of revisions based on your feedback. This way we can ensure your input into the mix process. Thanks to a hybrid set up, the mixes receive the best treatment of both digital and analogue technology. Got any questions? Feel Free to ask. Typical mixing turn around time is a 7 to 10 days. Each mix includes 5 revisions.